The Kitchen has been compromised. And no. I don't mean the awesome Atari game. These guys are few and far between, but when they sneak up on you, it may or may not make you pee your pants. Or, if you are my husband, and you are taken off guard while doing exercises in the family room, you draw your pocket knife out of the gut instinct to protect yourself and your loved ones. And HE made fun of ME for spraying bugs with household cleanser. Yes. In our house. 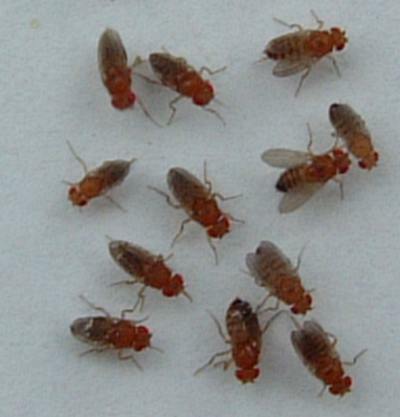 And, no, they are NOT fruit flies or drain flies. I've tried to explain to people that they are not concentrated in the kitchen, and no amount of vinegar in bowls will entice them to a death by drowning. If you can imagine, these buggers swarm the windows all over our house. Bedrooms. Living room. Bathroom. Fortunately, they stay mostly to the windows (and sometimes the ceiling). It's quite kind of them, to stick to the windows. I appreciate that they try to stay out of our way. Of all the bugs we are dealing with, these guys are the most thoughtful. We're still waiting on this nemesis. 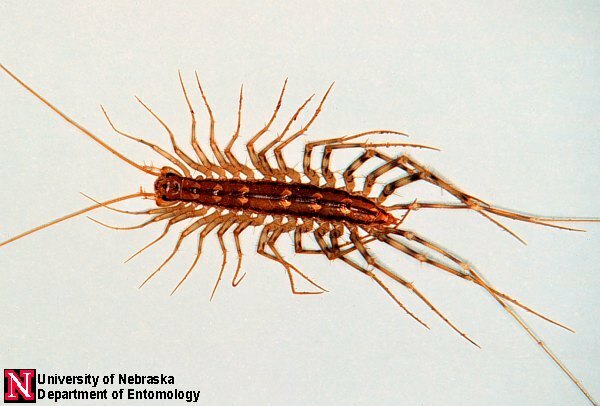 I have nothing but sheer hatred for these beasts, and I don't try to hide it. They come in droves. Thousands. Tens of thousands. They've ruined local crops. They've taken over private residences. They are the Scourge of Civilization. And, no. I am NOT being dramatic. As I said last week, it started with the appearance of a few in the dining room. 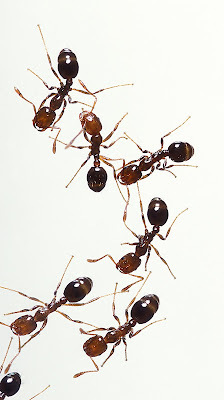 Soon, I saw some on our carpet in the family room (which is quite a feat, as it is a beige wall-to-wall carpet with black flecks: an ant's camouflage dreamland). It was not long until their numbers increased. We'd sweep the dining room before dinner, and at the inevitable first fall of a crumb to the floor, and they come out of the woodwork. Literally. What is the inaudible plunk of a food particle hitting the hardwood to us is the sweet explosion of food bounty to them. Having a 2-1/2 year old make it difficult to keep things perfectly clean. And even after vacuuming (often, 3 times before breakfast), it seems that the smallest crumb that might attach itself to the bottom of a foot/slipper/shoe is enough to start an Ant Rave (complete with bass-beating techno music and black lights. 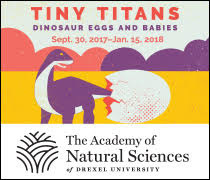 It's just on such a small scale, humans cannot detect it). I've been a warrior against these pests, making my ant-killing rounds as soon as I wake up. I vacuum the family room several times (because as soon as I turn the vacuum off, a new crop pops up. I swear they are purposely messing with me). I move to the dining room, where I use a strategic two-step approach: immobilize the intruders by spraying them with whatever sprayable cleanser I haven't run out of (Windex, 409, etc), then while they are momentarily paralyzed, I quickly wipe them up with a paper towel. If I am feeling particularly sassy, I will run a vinegar-soaked cloth around the perimeter of the room, in the hopes that it will deter the ants. Even if for a little while. Today, though, they've moved to new territory. And it's now that I know I am losing the battle. I knew if I could contain the ants in the family room and dining room, we had a chance at victory. But anyone who has dealt with an ant infestation in their home knows that once ants get into the kitchen, there is almost no way to stop them. Their ultimate treasure is in the kitchen: Food. Mountains and mountains of glorious food. Easy food can be found along the baseboards (hey - I try to keep the floors clean, but it's hard with 2 kids!). If they are motivated enough, they will head to higher ground (ie: the pantry and cabinets). When that happens, it will be no contest: Word will be sent that troops have crossed enemy lines and captured the Eagle's Nest. And we will be over taken. So I am putting up the Good Fight. I am patrolling the problem areas every half hour, killing the ants that I find, hoping it will be the last. It never is. But let them have their fun. Because I have first hand confirmation that their days are numbered. Yes, friends. In the next day or two (whenever the rain stops), Pest Control is coming. And they are bringing the Big Guns. So go ahead, Anties. Enjoy the small bits of food you've been finding. Scamper, run and frolic across my floors. Because I have just enough fight in me to survive until the sun comes out. Sure, I may lose a few battles over the next 48 hours. But when that big truck, in all of it's Ant Killing Glory arrives at my house, I will have won the war. I really loved this post! 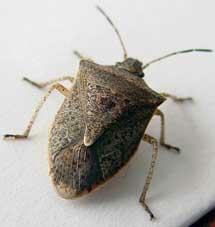 I HATE bugs - regardless of inside or outside. However, every year we get stinkbugs on our 3rd floor (April - Juneish) and the ants arrive in our kitchen in May - early August. It was bad enough before baby, but I could escape to work and minimize cooking. However, now I am home full time, making baby food and she is eating solids, etc. I am afraid that I will lose it! My husband is never really bothered by them and thinks an exterminator is a waste of $$ and will only introduce hazardous chemicals into our house. I also live in PA, so if you have any luck with your bug man please let me know. Its me vs. the bugs this summer and its gonna get ugly! They don't stand a chance! We have gnats and ladybugs in our house... SO annoying! Hope this all has cleared up for you!